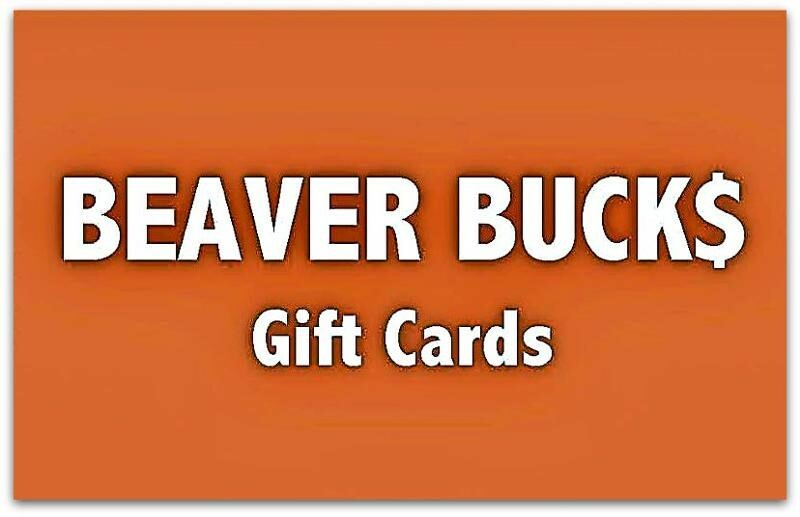 Beaver Bucks online ordering available until April 24th (Wednesday), and gift cards will be distributed by May 3rd (Friday). Get gift cards as teacher gifts, thank you gifts, for spring birthdays, for summer outings and more - support the community and BES at the same time! A percentage of each card's dollar value goes back to support BES! Many local merchants available!!!! Order by April 24th. Order here now. Questions? Please contact Sarah Oh and Anna Elwart at beaverbucks@branchvillepta.org. For students Grade 1 - 5. Classes are held after school until 4:30 on Tuesdays, starting Tuesday, 4/9. To sign up, click here. 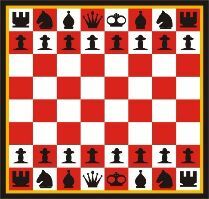 For questions, please email board@branchvillepta.org. © 2018 Branchville Elementary School PTA.